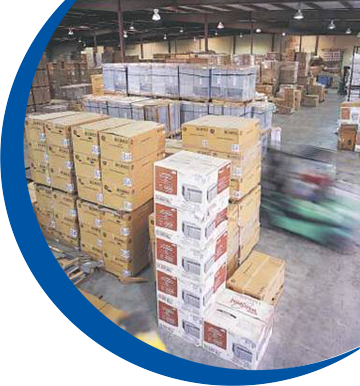 Century A/C has the HVAC equipment and supplies to meet the needs of many large industrial operations, government entities, and independent school districts and universities. Our convenient locations in all the major metro areas throughout Texas allow us to supply the air conditioning and heating parts required to keep campuses, institutions, and plants efficiently cooled and heated, within their budget. Given the complexity of heating and cooling the various rooms throughout these organizations, we can help you design a system with advanced technology to ensure that utility costs are controlled all the while making sure all occupants are comfortable. Century is a member of several purchasing boards and we will gladly sign up for any local purchasing cooperatives required to sell to your government entity or school district. To find out more, contact our Commercial Sales Team today!